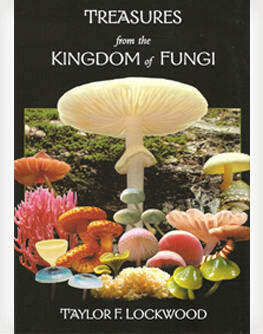 A documentary film about the collection, cultivation and use of Cordyceps in anti-HIV drugs used in Africa today. 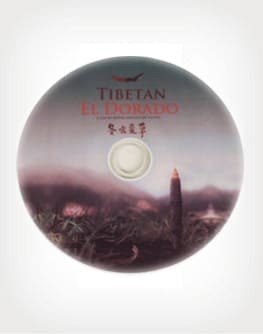 Filmed in some of the remotest areas of Tibet on a collecting expedition with American scientists and Tibetan Nomads and moving from there to West Africa where Cordyceps-derived medicines are being used daily by the Ministries of Health of various countries in the fight against HIV and AIDS. 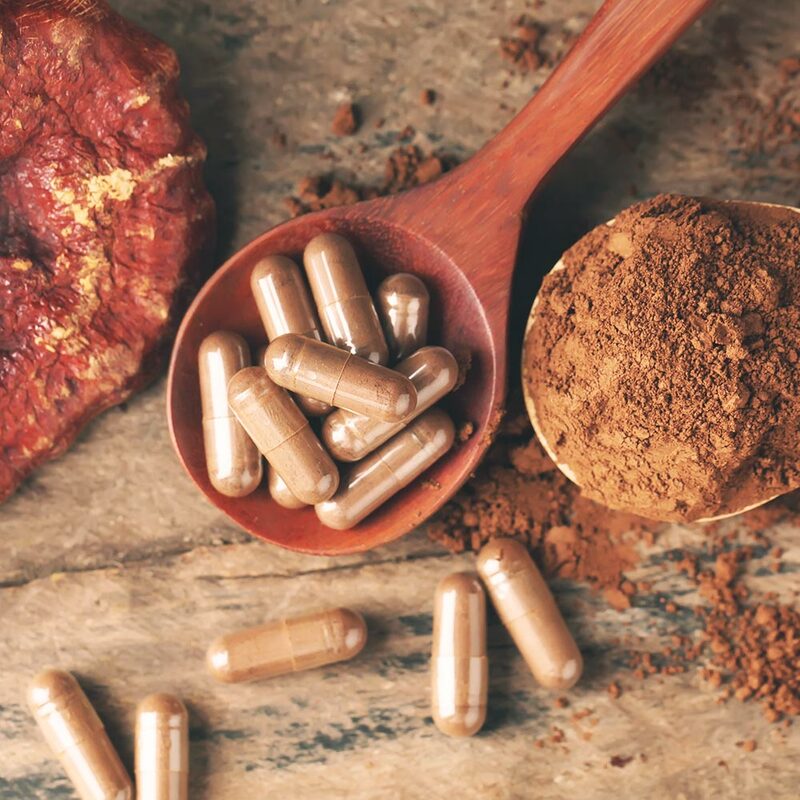 Cordyceps-derived antiviral medicines from Aloha Medicinals are currently used in 18 African Countries as a daily treatment for HIV infections. 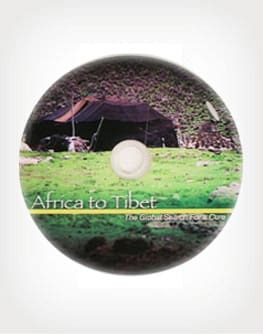 This film shows the whole process from collecting the wild specimens, to isolating the cultures, to the cultivation of large quantities of Cordyceps material, to making the drugs for distribution through the public health clinics and hospitals in Africa. 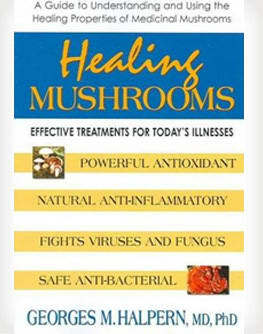 An outstanding epic about the great potential natural medicines hold in treating some of our most challenging diseases facing mankind today.